Herc and Lucien makingout by the new sims4 pool. 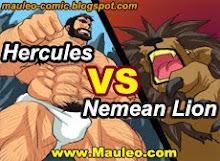 (Normally, you can't create a Hercules like you see above. 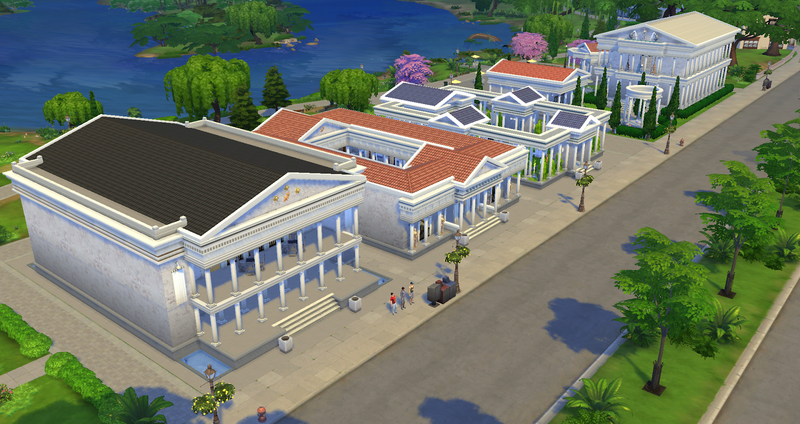 Library, Gym, Nightclub and Museum. I've created these four community lots for my game. Oops, made a boo-boo in one of the sentences, so see below. LOL! Oooo, I love that you used Sims4 + modthesims to create Hercules and Lucien. They both look great! Looks like you are having fun with Sims4. How about more screenshots of them, please? I believe they will release the Mac version this month. The game runs much smoother than the Sims 3, but lacks many anticipated features the previous games had. Overall, it's a fun game to play with but...not great. This Webpage is For Adults Only! contact me via e-mail if you have questions. 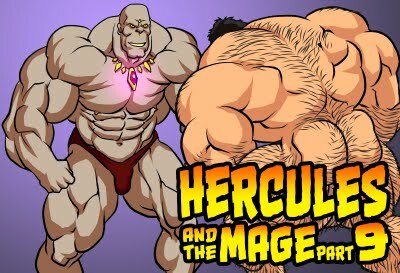 Hercules PowerUP Comic < Chapter 01 >All 35p. How heavy can Hercules lift?